Mega Sale! 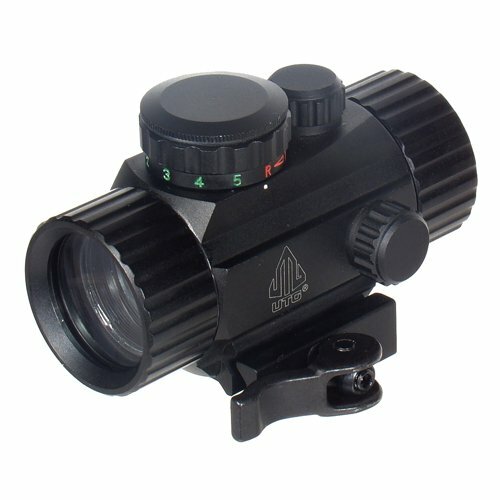 Save 25% on the UTG 3.8'' ITA Red/Green Circle Dot Sight w/Integral QD Mount by UTG at Freedom from Government. MPN: SCP-RG40CDQ. Hurry! Limited time offer. Offer valid only while supplies last.